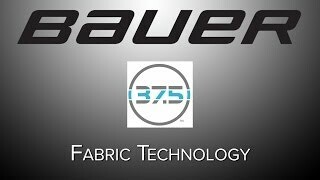 The Bauer NG Premium Long Sleeve Grip Shirt is a great base layer that features all of Bauer's top performance apparel technologies. 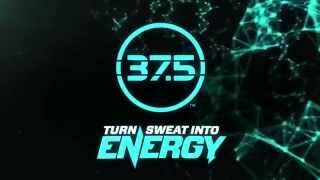 First off, it is built mainly from Bauer's 37.5 polyester technology which is meant to evaporation sweat from your skin, leaving you dry and comfortable. It also has strategically placed Raglan areas on the sleeves and underarms to provide maximum mobility. And of course, Bauer incorporated their Permanent ANTI-Odor technology which keeps you smelling as clean as possible by refreshing after every wash.